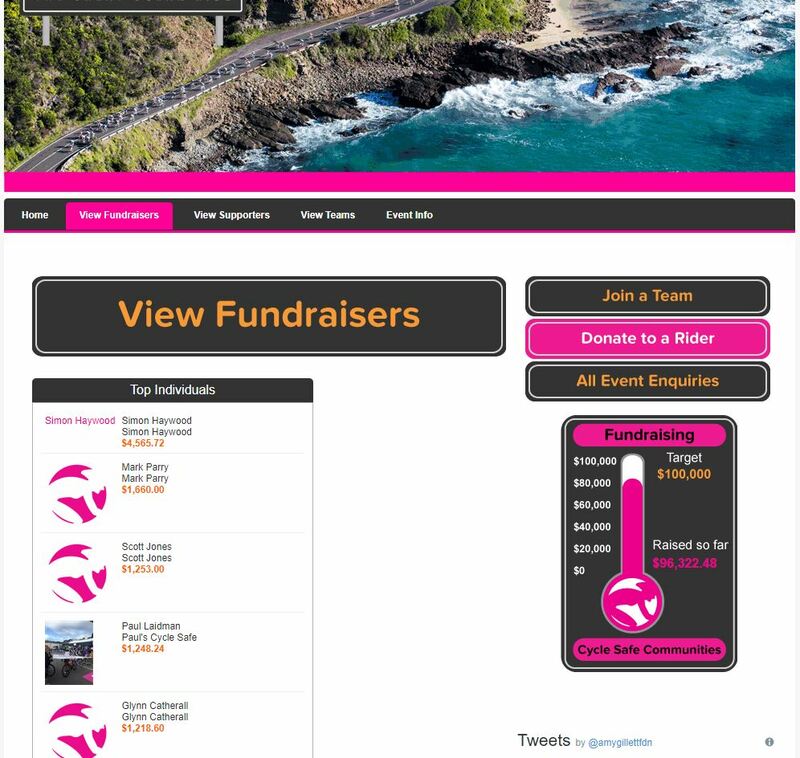 Overwhelming support really, you’ve help me raise $1219.00 for the foundation. 5th overall in the individual fundraising category which is just amazing. The race is on Sunday, and it’s 121km of hard racing. After all, it’s a world championship qualifying race. I’m very grateful for everyone’s support, and it’s the little things that count most, like when you ask how my training is going, or stopping to take the time to find out a little bit more on what it is and why, it’s those moments that get you through the pain and suffering of a race. With locations like Devil’s Elbow, the name says it all. Those of you with a competitive streak will know what I mean. I’m passionate about it and genuinely grateful for everyone’s wishes of luck. To give you a little bit of an idea of how much training I’ve done for this event, 12 months, 400 hours on the bike, 12,000km, 67,000 m of vertical climbing, that’s a lot of hills. Anyway, again, I just want to thank everyone, Troy and Kim, and everyone I work with, thank you. 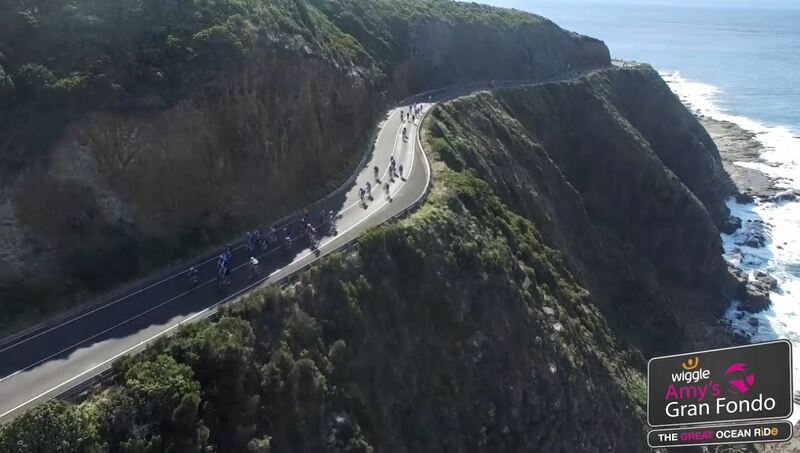 Here a link to the web page http://amysgranfondo.org.au/ if you are any more curious or just want to sticky beak.